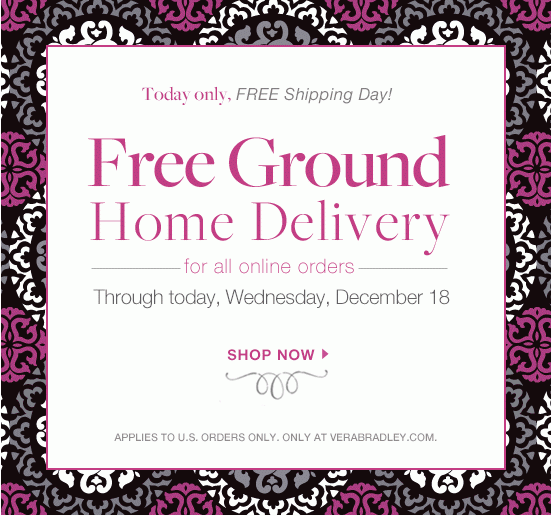 Today only, you can get free shipping on any order from Vera Bradley! 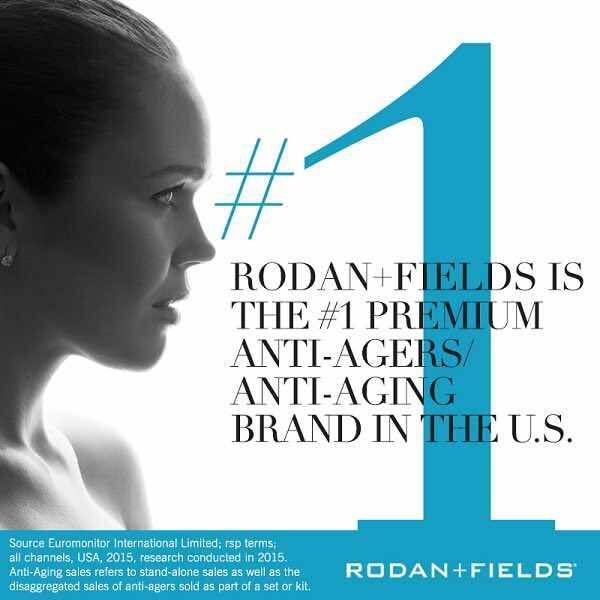 Make sure you have shipping set to home delivery to get it for free. It will show up on one check out screen like it is going to charge you, but change it to home delivery and go to the next screen for it to be free. There are lots of deals to combine with this as well: RETAILME30 takes $30 off your order of $100 or more (expires today) Lime's Up, Very Berry Paisley and English Rose are 60% off until 5PM (EST) today! 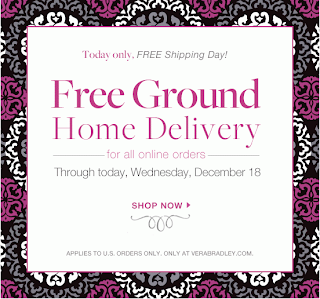 Free Pink Elephants Bangle with a purchase of $100 or more Don't forget to use Eabtes!